Giving back to the community and to music lovers around the world has been a way of life for Lee Oskar since he began in the music industry more than five decades ago. 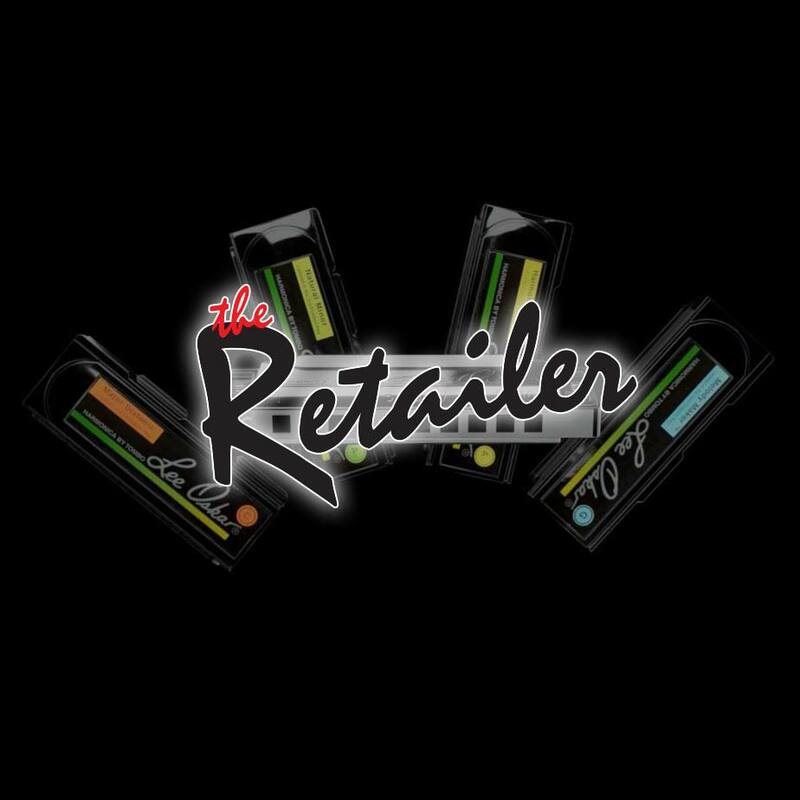 His globally recognized company, Lee Oskar Harmonicas, has actively supported many meaningful causes and charities since it was founded in 1983—driven to spread Lee’s love of music and the harmonica while helping organizations and the people they help thrive. Lee regularly donates his time, his talents and his harmonicas to help organizations raise money, unite their supporters and give everyone a feel-good time with his universally beloved music. 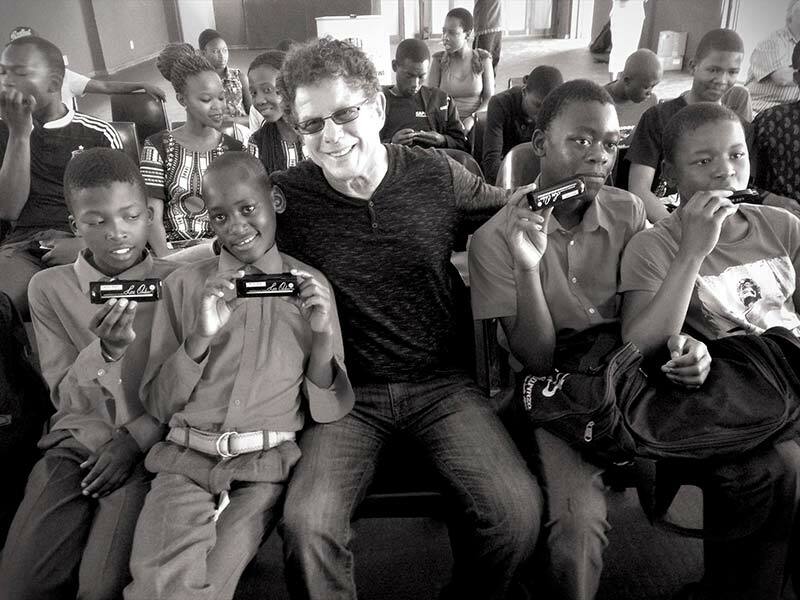 Playing For Change—On an ongoing basis, Lee Oskar Harmonicas proudly supports this amazing global organization, dedicated to connecting people through music and providing music education through Playing for Change Foundation (PFCF) schools. Lee Oskar Harmonicas has donated harmonicas for PFCF school programs in Diamante, Argentina, and other locations, such as Mali, Africa—helping schoolchildren around the world easily experience the joys of music and the ability to play many familiar and new genres of music using different harmonica models with altered tunings. In addition, in Diamante, Lee Oskar Harmonicas sponsors harmonica education for schoolchildren, conducted by Lee Oskar Harmonicas Featured Artist Martin Chemes. Lee also contributed his talents to the Playing for Change album, “Listen to the Music” and has performed at a major benefit concert presented by Playing for Change with the Doobie Brothers and other well-known artists. Shine a Little Love Festival—Lee will perform and offer a special harmonica clinic at this live music experience, which was inspired by Lee Oskar Harmonicas Featured Artist Brian Collins’ song, ‘Shine a Little Love,” and designed to raise awareness and support for various non-profit organizations. The Blues Foundation: Ongoing support for this great blues organization, including the annual sponsorship of the International Blues Challenge, featuring the Lee Oskar Harmonica Award. Washington Blues Society: Longtime, ongoing support, including many performances in support of the Musicians Relief Fund. United by Music: Lee is pleased to help support this organization by performing benefit concerts and donating harmonicas to help with fundraising. Lee supports many other charitable organizations by donating harmonicas for their fundraising, performing at benefits, and also helping to raise awareness about their missions through Lee Oskar Harmonicas social media channels. It’s all about the spreading good through music!